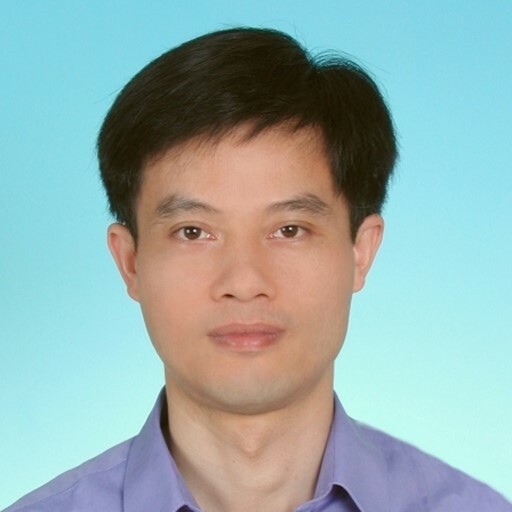 Wen-Kai Tai is currently a professor in the Department of Computer Science and Information Engineering at National Taiwan University of Science and Technology, as well as a member of the GAME Research Center and the GAME Lab. In recent years, he has been working mainly on procedural content generation (PCG), game design automation, game AI and player modeling, multimedia, and other items related to innovative R&D applications. He is also involved in consulting for and developing industry-university collaborations and projects, including research and planning commissions from the government. 3. Applying the current development results to released games to evaluate the practicality of such results.